Today is the cover reveal for A VERY GREY CHRISTMAS by T.A. Foster! 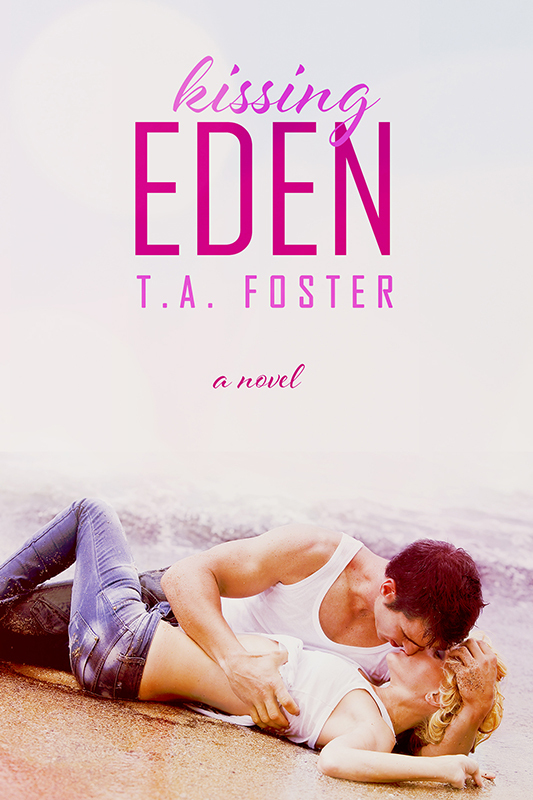 This novella is the 3rd book in the Kissing Eden series and will be released on November 20th.